The city Ulm is located in southern Germany in the state of Baden-Württemberg and situated along Europe’s second longest river, the Danube. Ulm was founded in the mid-9th century. Because of its favorable location along important trade routes, Ulm was once home to medieval kings and emperors, and later to traders and craftsmen. 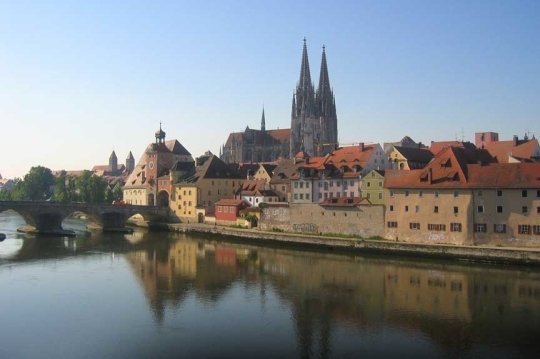 Ulm’s best-known landmark is the Gothic style Ulm Minster, which at 530 feet high is the tallest church in the world. Construction of the Ulm Minster began in 1377, although due to wars and other circumstances, it was not completed until 1890. The University of Ulm, founded in 1967, is another important epicenter; it paved the way for the city’s transition toward high-tech industry. Ulm is also located between two important south German hubs (Munich and Stuttgart), which continues to help foster the city’s cultural and economic viability. 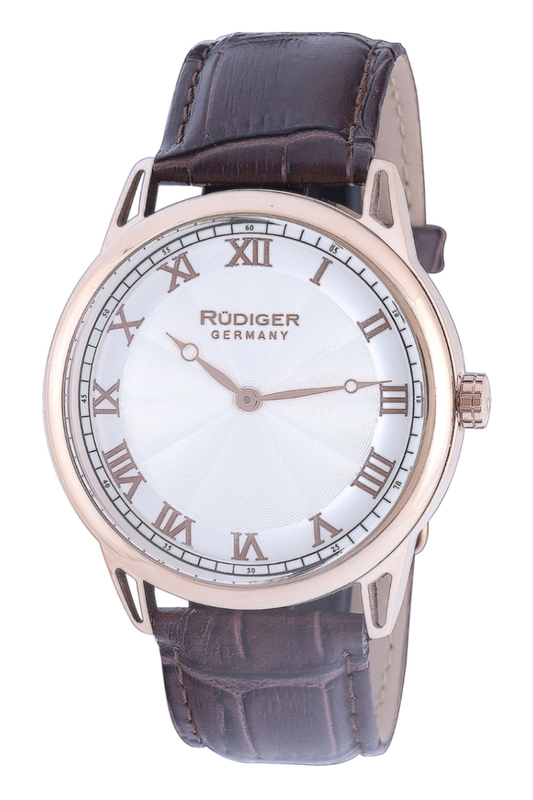 Rüdiger’s Ulm collection of dress watches pairs classical details with a contemporary case, at once venerating Ulm’s rich historical past while acknowledging its modernity. There are three versions of the watch in stainless steel, two coated with IP rose gold and one coated in IP yellow gold. 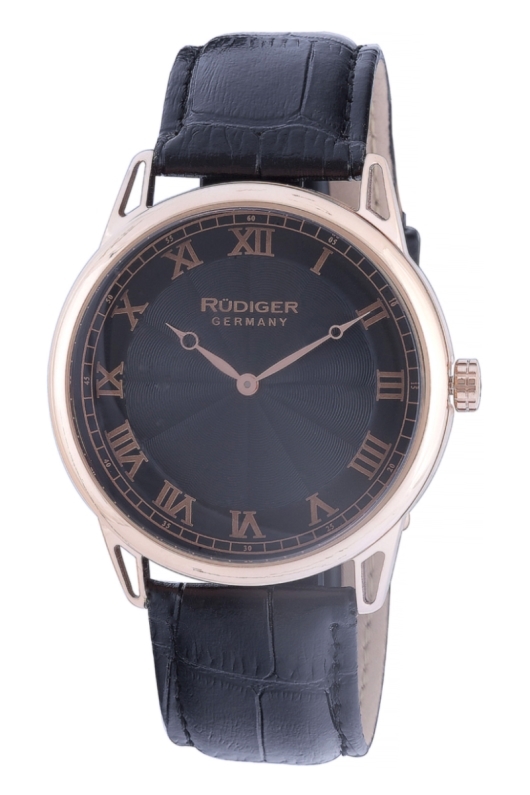 The case is 42 mm – a widely accepted median diameter for a modern men’s watch. 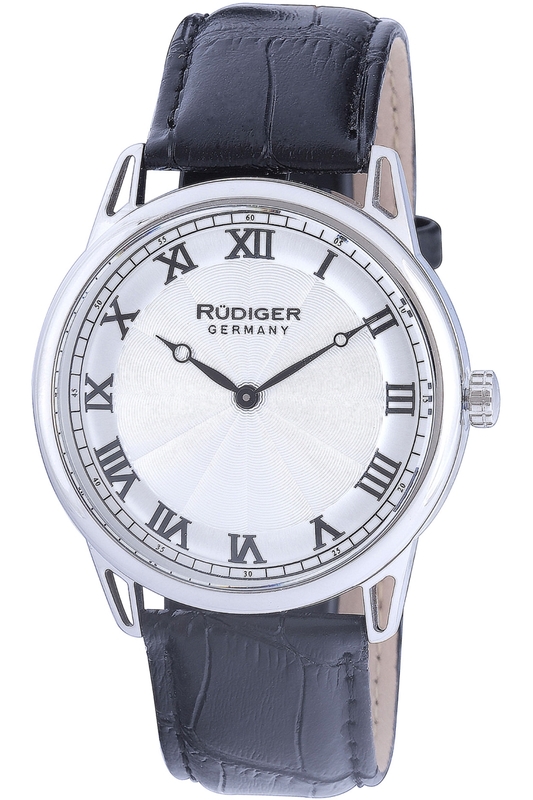 The crown is small, fluted and initialed with the Rüdiger “R,” and the lugs are hollowed, softening the watch’s overall dressy tone from strict to lighthearted. All of the dials in the Ulm collection share the same design, which features a flinqué style guilloché pattern of intersecting waves across the majority of the dial. 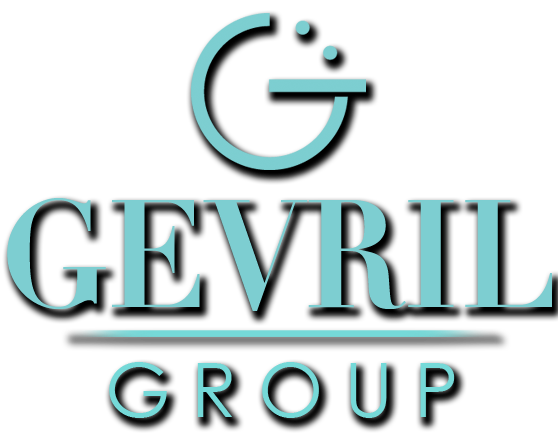 Breguet style pomme hands circle above it. 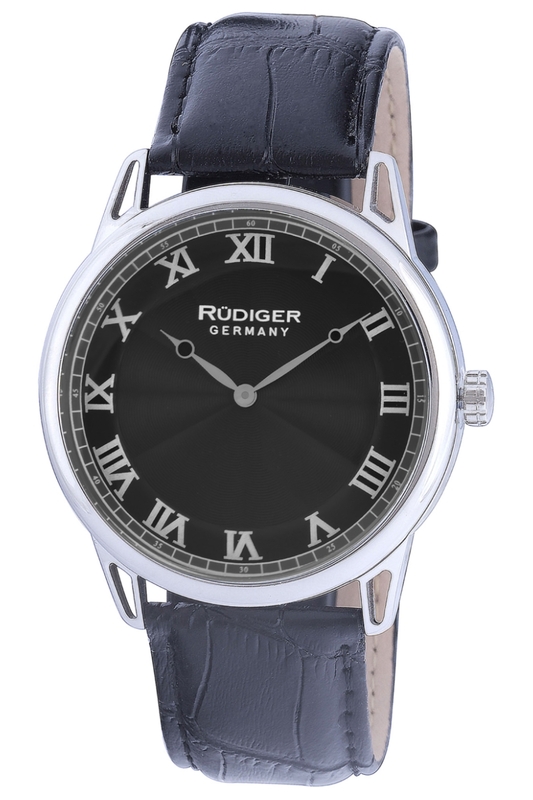 The brand name Rüdiger Germany is centered prominently in the space below 12 o’clock and is the only text on the dial. Roman numerals and a railroad style minutes track (with small Arabic numerals at the five-minute increments) are displayed on a smooth chapter ring surrounding the guilloché. The model with the IP yellow gold case is paired exclusively with a silver dial; the models with IP rose gold and stainless steel cases have either silver or black dials. The color of the hands and hour numerals on the IP gold models matches the cases; on the stainless steel models, the hands and hour numerals are black, blue or silver. 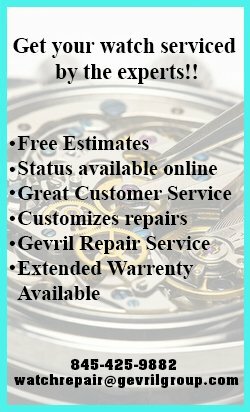 Ulm watches have curved mineral crystals and solid casebacks; they contain quartz movements and are water resistant to 165 feet. 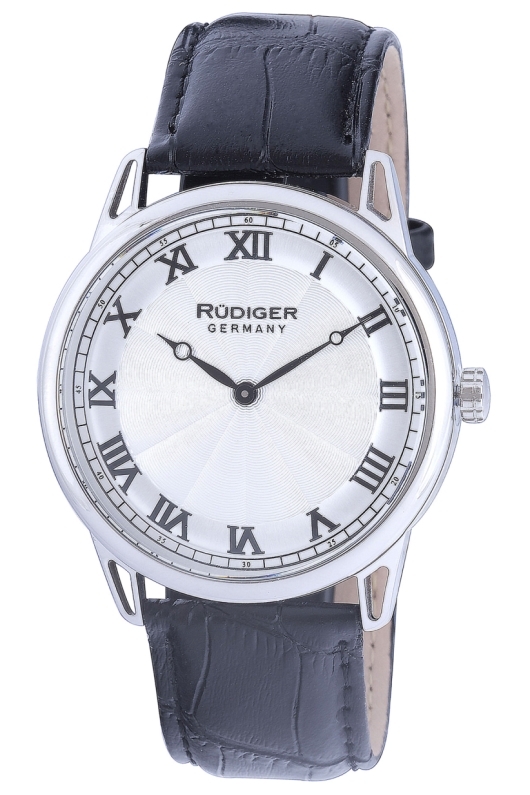 Crocodile patterned calfskin leather straps complement the watch’s classy appearance. 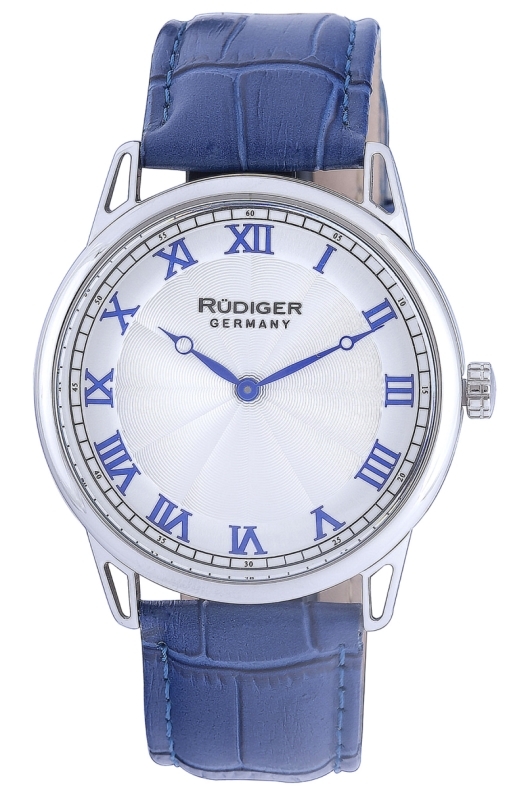 Black and brown are the standard strap colors with one exception: the model with blue dial elements is paired with a matching blue strap. Ulm watches by Rüdiger capture the essence of Ulm’s rich historical past, but do so with an awareness of the modern lifestyles of its busy inhabitants. In the same way that the city of Ulm is so versatile and well positioned for those involved in trade, training and travel, Ulm watches are relaxed enough to wear casually but look smart when more formal occasions arise, regardless of your business or field of study. Contact an authorized Rüdiger watch dealer for more information.